Do you love baking or cake decorating & fancy a fun morning raising money for a good cause whist winning fab prizes? Of course you do!! Bake with Sarah is very excited to bring you ‘The Big Winchester Bake Off’ as part of Winchester’s Biggest Coffee Morning in aid of MacMillan Cancer Support & The Festival of Coffee, both of which will be held at Winchester Guildhall on Friday 29th September. There are 2 categories to enter and certificates & prizes will be awarded to 1st, 2nd & 3rd place in each, full details of the prizes will be announced soon! This category will be tasted and judged on taste, texture & flavour combinations. Any type of cake or bake can be entered into this category including large cakes, cupcakes, biscuits, brownies & macarons, but they must be made from scratch, no box mixes or store bought frostings allowed. Once the bakes have been judged they will be served at the coffee morning with all proceeds going to MacMillan Cancer Support. This category is all about the decoration and will be judged on the overall appearance, neatness, use of colour & skill level. Your show stopper can be a large cake, cupcakes or iced cookies inspired by any aspect of Winchester, including it’s landmarks, landscapes, history & people. Although showstoppers will be judged purely on their decoration, they must also be edible as they will be sold by way of a silent auction to raise money for MacMillan as part of the Winchester Festival of Coffee. All entrants must have pre-registered their intention to enter the Bake Off using one of the above links. This is important so we know how many entries to expect and how much space will be required. The entry fee is £2 per entry if you are happy to donate your entry to the event to raise money for MacMillan Cancer Support or £12 if you would like to keep your entry afterwards. All entry fees will be donated to MacMillan Cancer Support and are payable in cash on the day. All entries must be delivered to Winchester Guildhall between 8.30am-9.30am on Friday 29th September, where you will be registered and told where to place your entry. All entries must be fully baked, complete and prepared in a sanitary manner. If entering small individual bakes such as cupcakes, brownies or cookies, your entry should contain 10-12 of them. Please do not enter any bake that requires refrigeration as this will not be possible. Please submit your entry on a disposable cake board or plate as the organsiers cannot be held responsible for the return of plates & boxes etc. Paper plate will be available at the venue to transfer your bake onto if required. 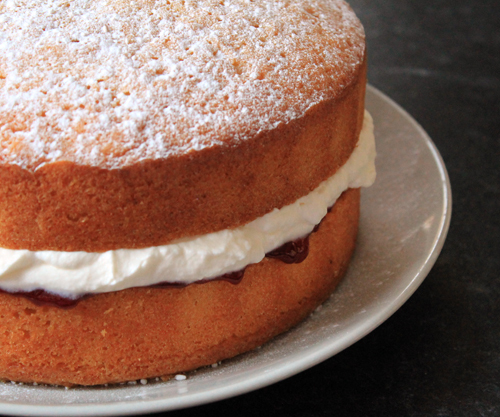 Each entry must be accompanied by a fully completed The Big Winchester Bake Off – Entry Form. Entries without all sections of the form completed will not be accepted. Winners will be announced at 1pm on Friday 29th September during the event. 1st, 2nd & 3rd place in each category will be announced and presented with certificates & prizes. The decisions of the judges are final and appeals will not be considered.